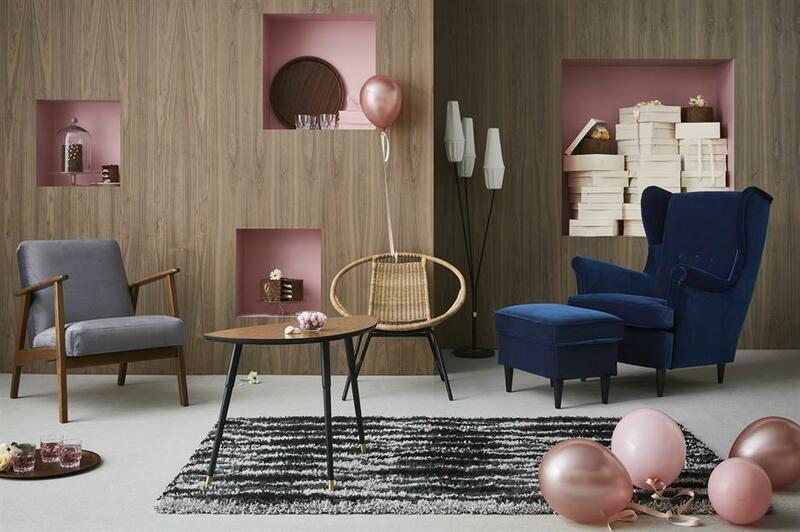 Famous for everything from flatpack furniture to steaming plates of meatballs, our favourite Swedish home furnishings store celebrates its 75th birthday this year. Many of IKEA’s products have become household names over the decades, so we’ve rounded up a collection of its bestsellers – including those now worth a fortune. From humble beginnings in rural Sweden, we look back at the quirky history of this iconic brand. 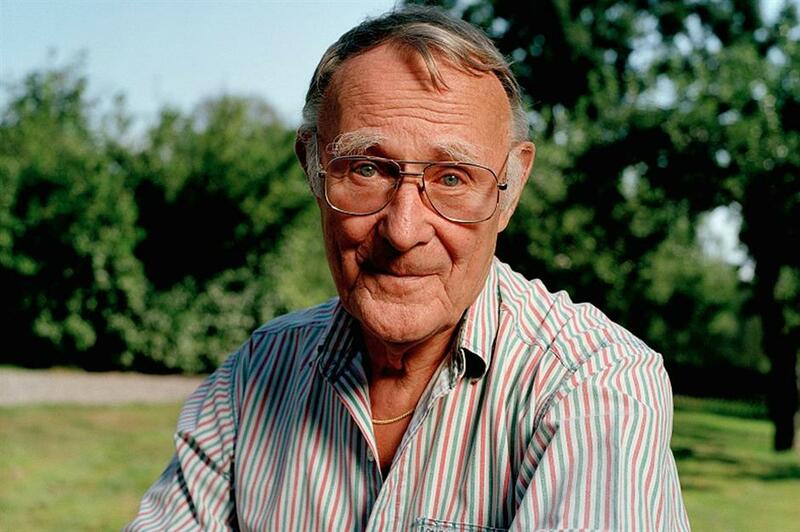 IKEA founder Ingvar Kamprad was born in 1926 in a quiet farming village in southern Sweden. From an early age, Kamprad had an entrepreneurial spirit – he started selling matches to make money at the age of five. As a reward for excelling at school, his father gave him a sum of money which he used to establish IKEA in 1943, aged just 17. The word ‘IKEA’ is an acronym of Kamprad’s initials followed by Elmtaryd and Agunnaryd, the farm and village where he grew up. 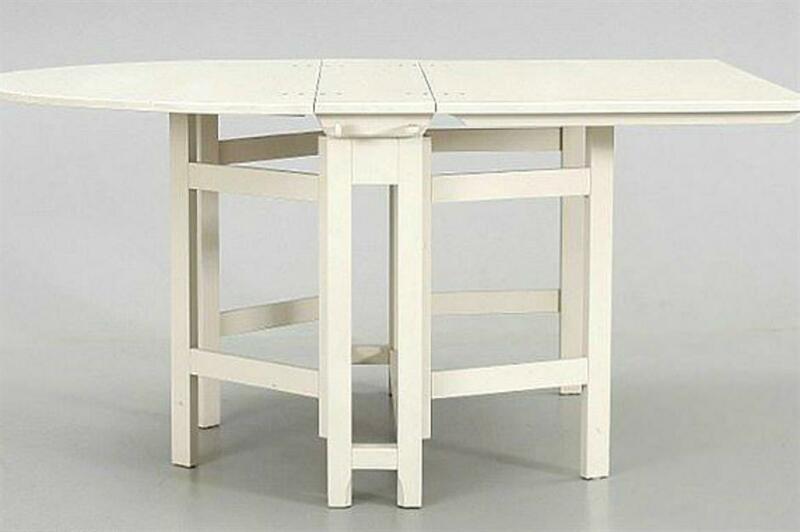 Kamprad started out by selling replicas of the contemporary table in his Uncle’s kitchen – which sold like hot cakes. In 1948, the entrepreneur expanded his furniture range and began to offer a selection of other affordable pieces by mail order. 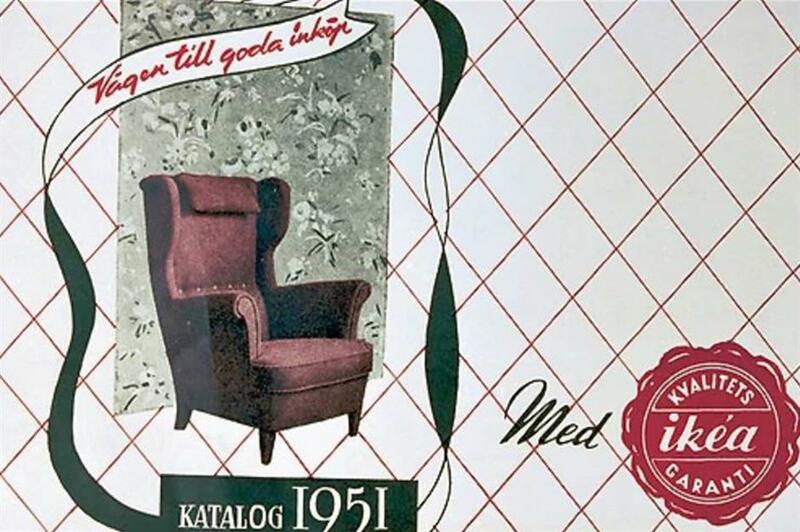 The first annual IKEA catalogue was launched in 1951 and the first showroom followed soon after, in 1953. It wasn’t until 1956 that Kamprad had his Eureka moment, when he saw two delivery men removing the legs from a table to fit it into their vehicle. This incident sparked the beginnings of flatpack furniture as we know it today. Kamprad realised he could develop the concept by manufacturing affordable furniture that customers could construct themselves. 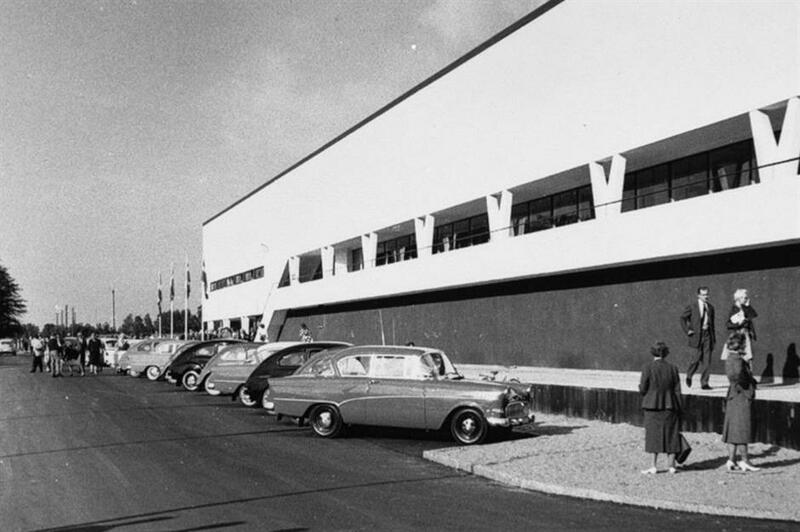 Sales shot up, and the first IKEA superstore opened in Älmhult, Sweden in 1958. In the years that followed, the firm expanded exponentially as stores were opened throughout Scandinavia, followed by the rest of Europe and eventually across the globe. 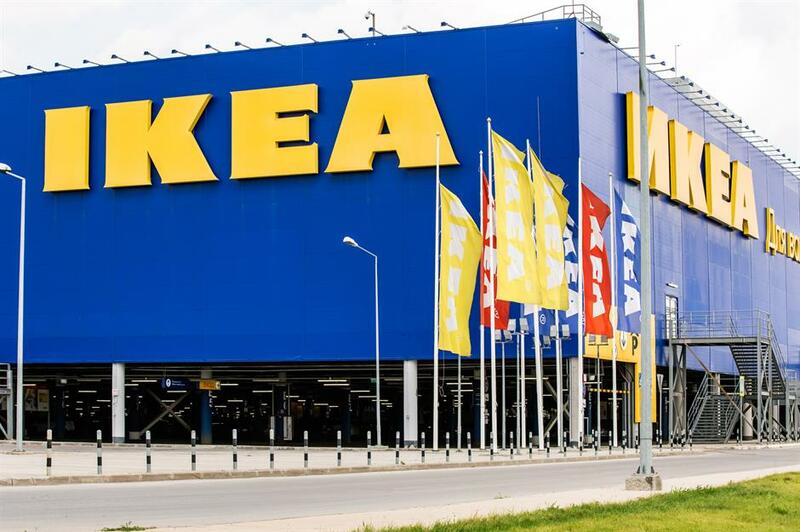 Today, the IKEA Group owns a whopping 422 stores in more than 50 markets. IKEA has been in and out of the news for various reasons over the decades, but this particular nugget caught our eye. In 2016, The New York Times revealed that one in 10 Europeans are conceived on an Ikea mattress. It is also estimated that one in five children in Britain is conceived on a bed purchased from our favourite Swedish furniture manufacturer. Numerous pieces of best-selling IKEA furniture have become household names over the decades, but none are arugably more famous than the must-have BILLY bookcase. This archetypal product was designed in 1978 by Gillis Lundgren, who was so worried he’d forget the concept for the bookcase that he quickly sketched it out on the back of a napkin. 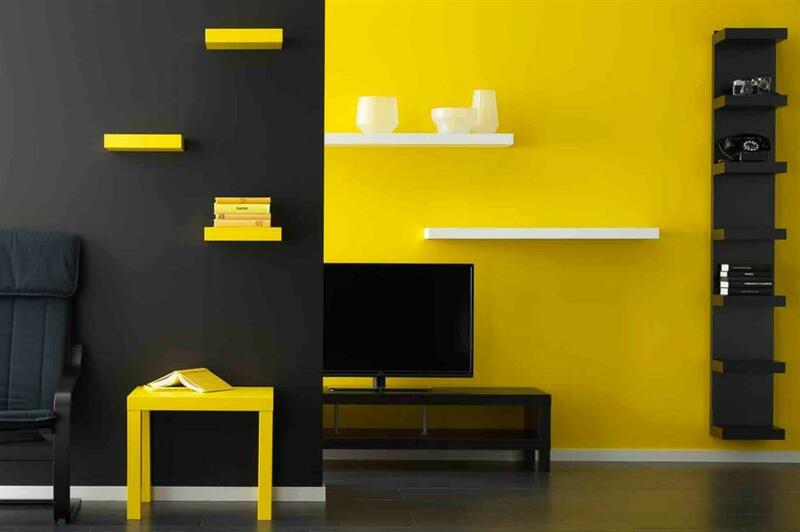 Our favourite set of shelves is available in an array of configurations and colours, encompassing different heights, widths and looks. 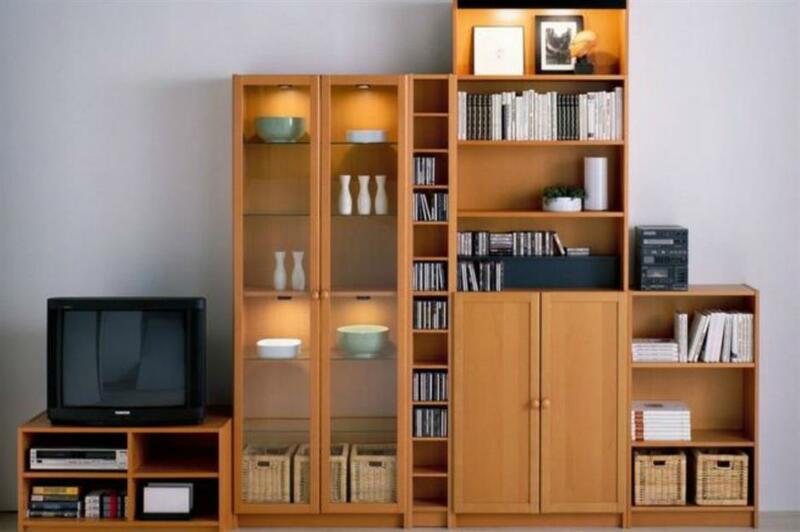 In the UK, basic BILLY units are priced from £25, ranging up to around £400 for impressive wall library systems. 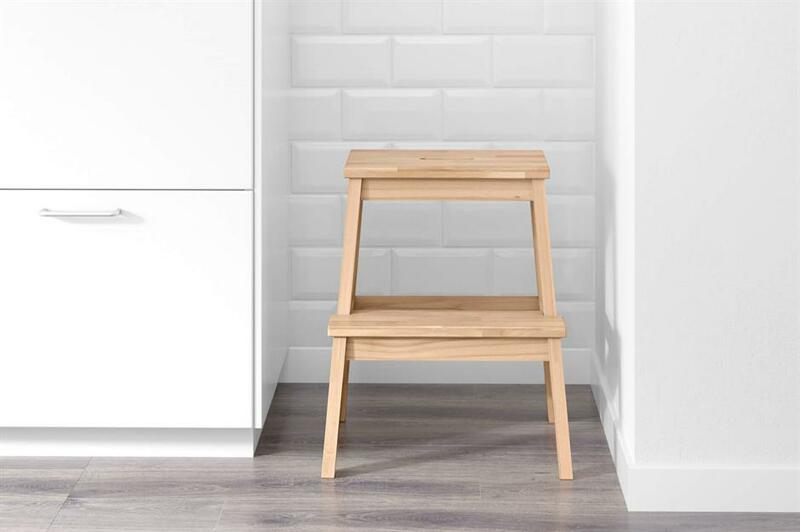 The humble birch BEKVÄM step stool is another of IKEA’s useful furniture staples. This multitasking masterpiece can serve as a side table, stepladder, additional seating and DIY bench. The multi-purpose BEKVÄM can be souped-up to provide a decorative centrepiece too. 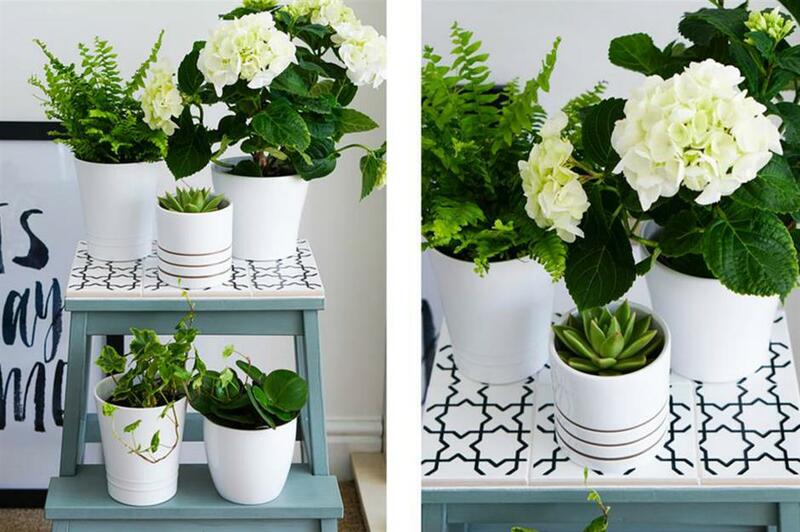 The Ordinary Lovely have upcycled this step stool to create a two-tier plant stand topped with a striking ceramic tiled top. The frame has been painted in duck egg blue for extra aesthetic allure. 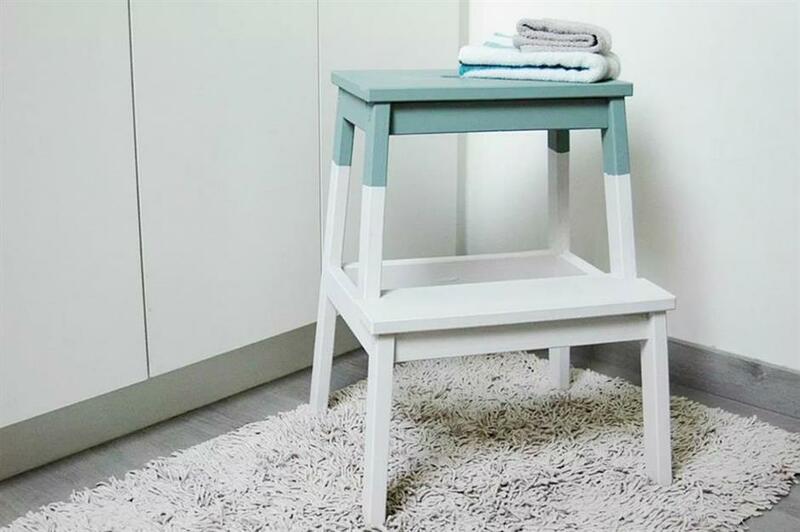 This BEKVÄM step stool has been upgraded by De Kleine Dingen to create an eye-catching two-tone furnishing. A soft blue hue has been paired with crisp white to create an adorable towel storage bench – perfect for small bathrooms and ensuites. IKEA’s classic POÄNG chair has been in circulation for more than 40 years – but what makes it so popular? The strong frame, timeless design and the ability to customise both the frame and fabric are just a few of its main draws. Plus, the soft, comforting bounce of the chair makes it one of IKEA’s must-have items. 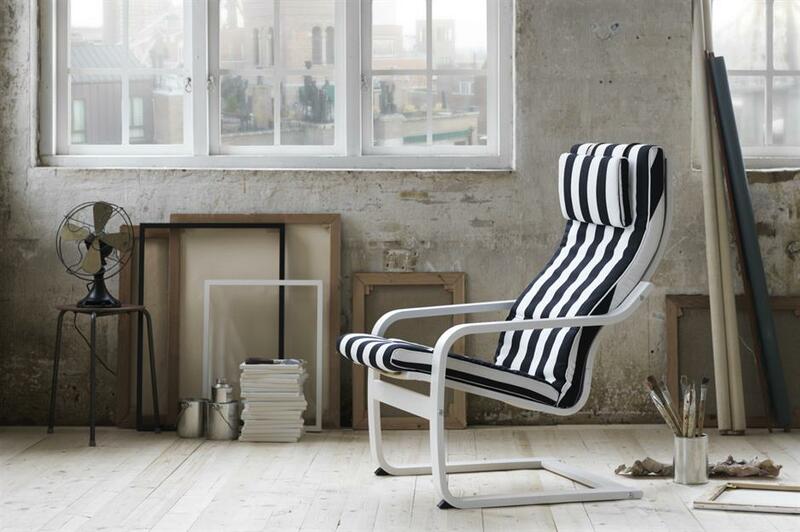 The classic Scandi aesthetic of this chair might fool you into thinking that it was designed by a Swedish native. 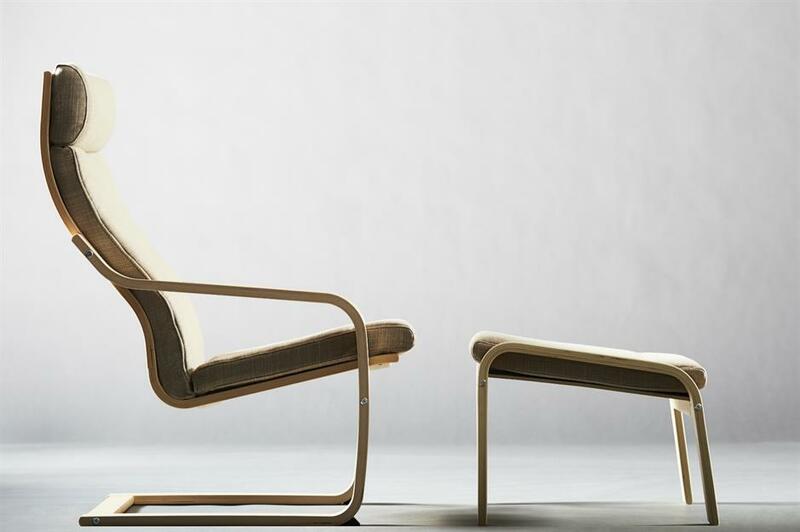 However, the POÄNG chair was actually dreamed up by Japanese designer Noboru Nakamura. There's even a special mini-me children’s version available for £25. Few products look more ‘IKEA’ than the firm’s iconic KLIPPAN sofa. 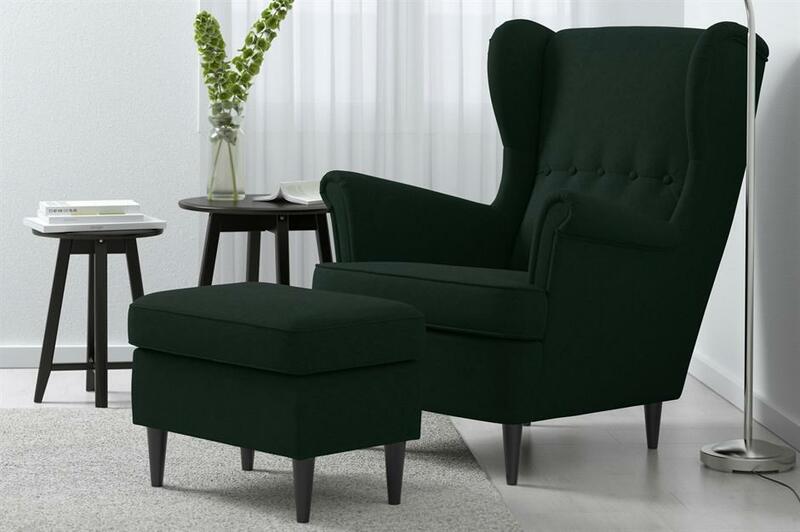 This compact two-seater couch is available in an array of different colours and upholstered finishes and is the ideal choice for homes where space is limited. 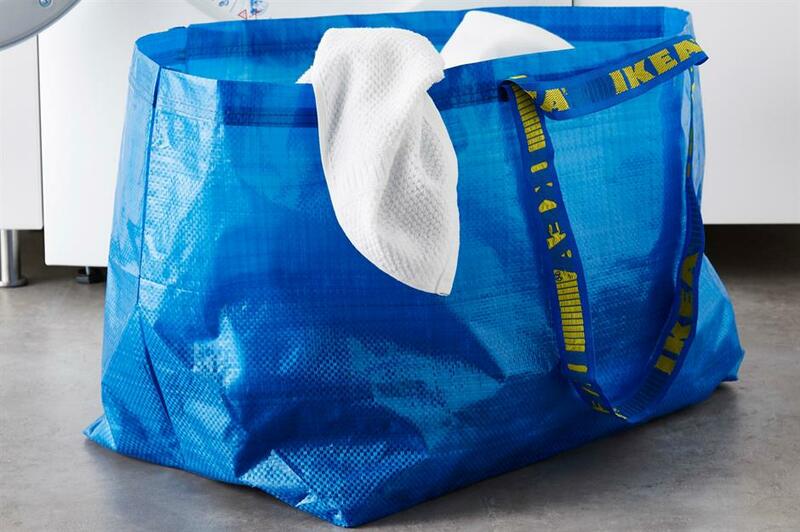 Any list of IKEA’s best-selling products wouldn’t be complete without a mention of the iconic FRAKTA shopping bag. Available for a mere 50p, this beloved blue bag will serve you for far longer than one shopping trip to IKEA, and can double up as a storage sack or laundry bag once you’re back home. The branded shopping bag is even said to have inspired Balenciaga’s luxury tote bag – although their aqua-coloured item comes with a much bigger price tag. 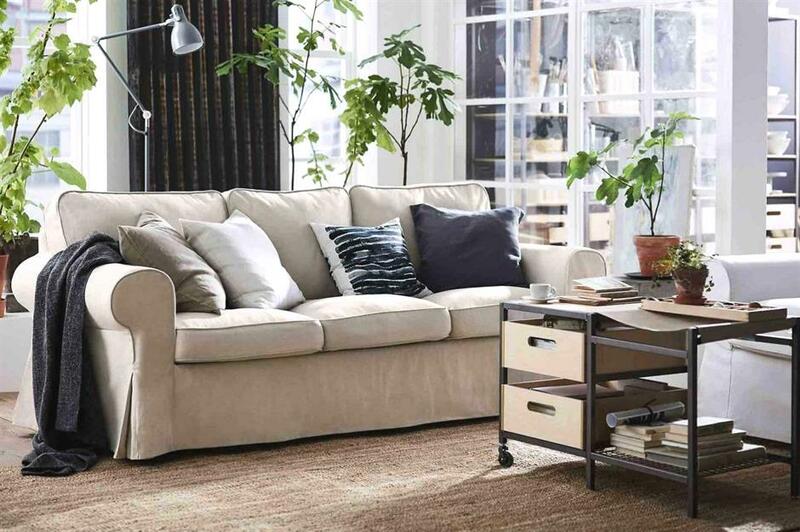 The rounded edges and soft curves of IKEA’s EKTORP sofa infuse the piece with an irresistibly traditional feel. 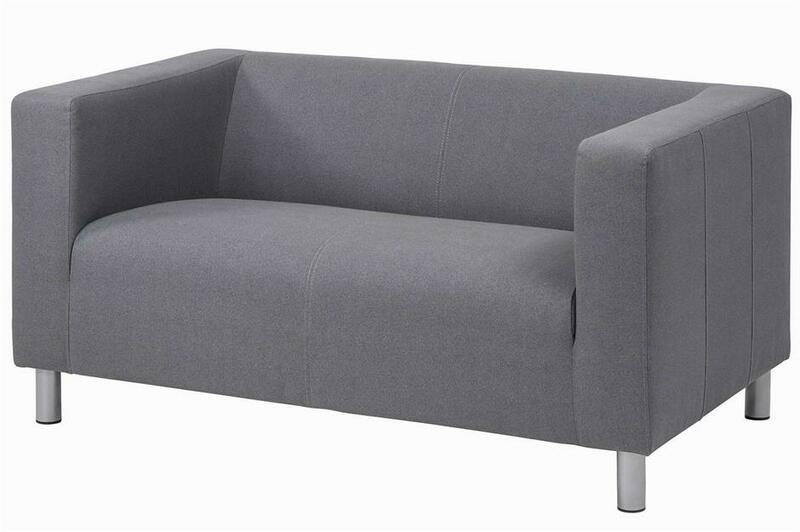 This cosy design classic is available in a selection of sizes, sectional configurations and upholstered finishes. 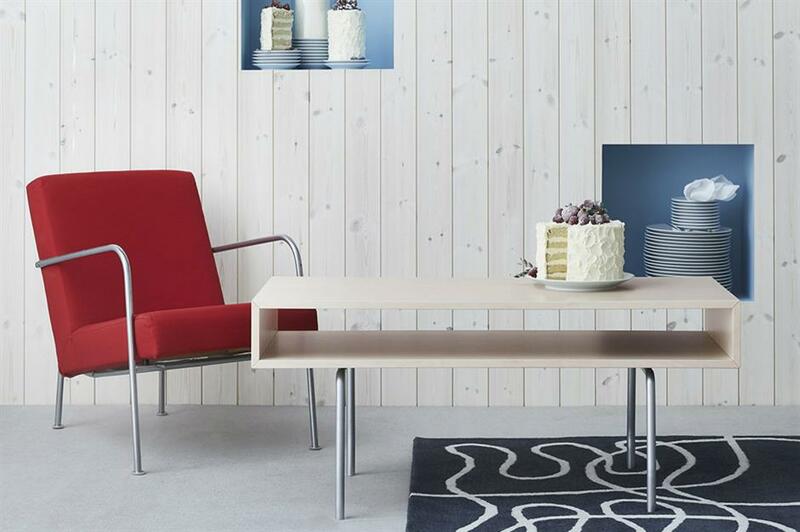 Oozing contemporary appeal, IKEA’s DOCKSTA table is another of the firm’s greatest furniture hits. Amusingly, this sleek and simple design is an imitation of Eero Saarinen’s dining table for Knoll. IKEA’s affordable version can easily be dressed up or down to suit your home’s decorative scheme. 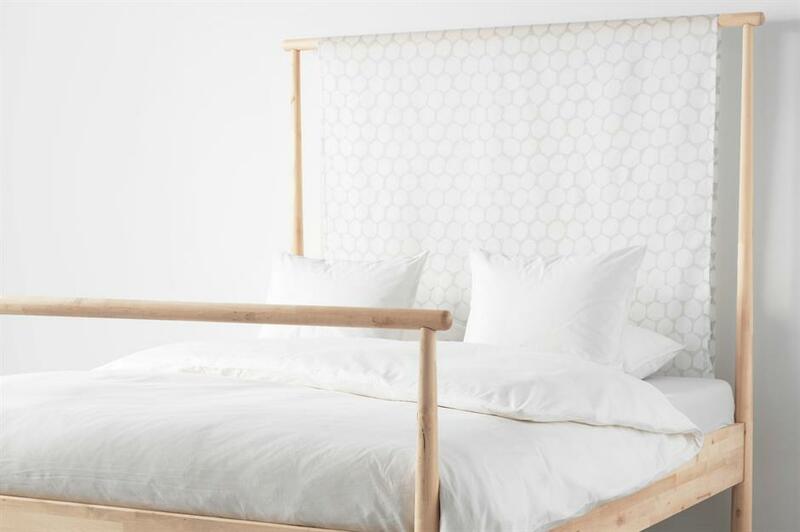 Featuring clean lines and a sleek, minimalist design, IKEA’s MALM bed also makes the firm’s best-seller list. Like many of the manufacturer’s products, MALM can be tailored with an array of wood veneer finishes to create the look you want. The sides of the bed are also adjustable to suit the thickness of your mattress. When it comes to jazzing up your home’s interiors, the iconic STOCKHOLM rug is one of our favourite furniture must-haves. Handwoven in India by skilled craftspeople, the flatweave rug comes in an eclectic collection of patterns and shades. 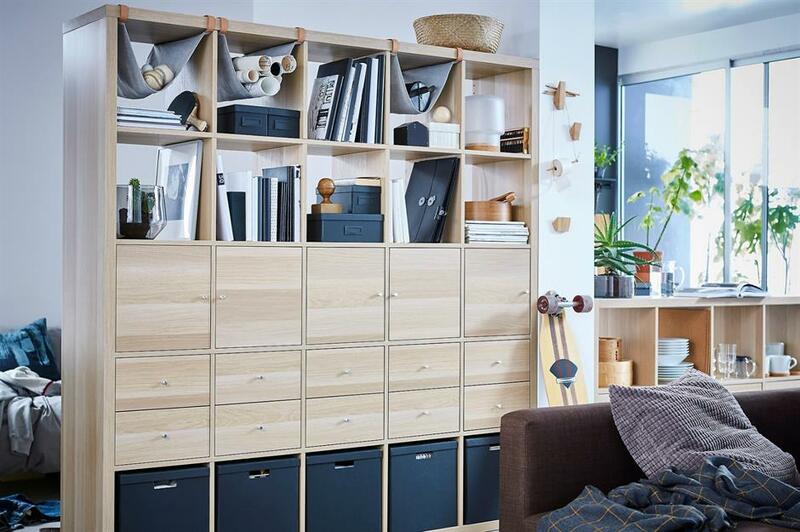 Encompassing both shelves and side tables, IKEA’s LACK range of modular furniture offers homeowners the chance to create some innovative furniture setups. The range’s budget-friendly side tables are particularly popular and of course, in true IKEA style, a plethora of finishes and colours are available. IKEA’s LACK furniture range can also be customised for kids. 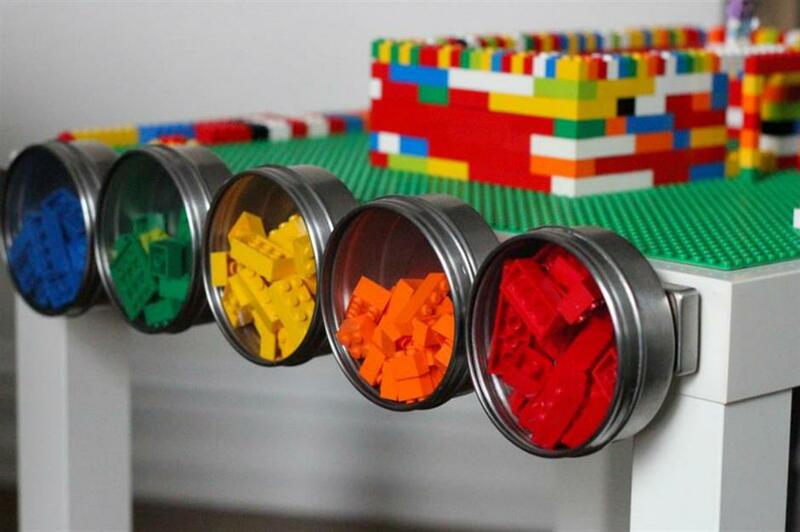 We love this adorable side table, which benefits from the addition of specially-designed Lego storage compartments. Created by Kojodesigns, this humble furnishing has been transformed via the addition of a Lego top and magnetic Lego storage tins on the side. Like its cousin the BILLY bookcase, the KALLAX shelving unit has also earned itself a spot on IKEA’s list of best-sellers. 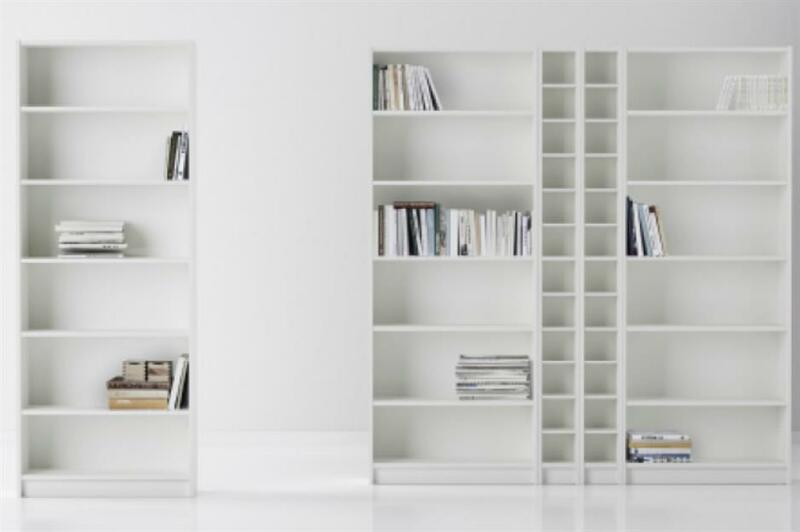 A practical yet attractive storage solution, KALLAX can be configured in a plethora of stylish, cubic variations. These shelves can sit on the floor, on castors or even be wall-mounted. Over the years, this multi-purpose marvel has been used as everything from a TV console to a kitchen island. These KALLAX shelves have been re-envisioned as a stylish shoe storage unit. Charley Chic have successfully formed the narrow unit into an attractive bench with handy shoe compartments beneath. 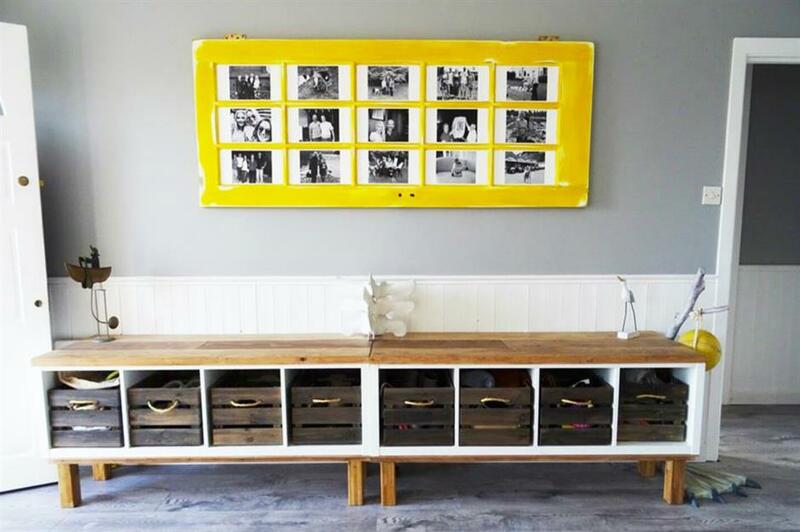 Perfect for displaying treasured memories and family photos, IKEA’s collection of RIBBA frames also makes the firm’s best seller list. 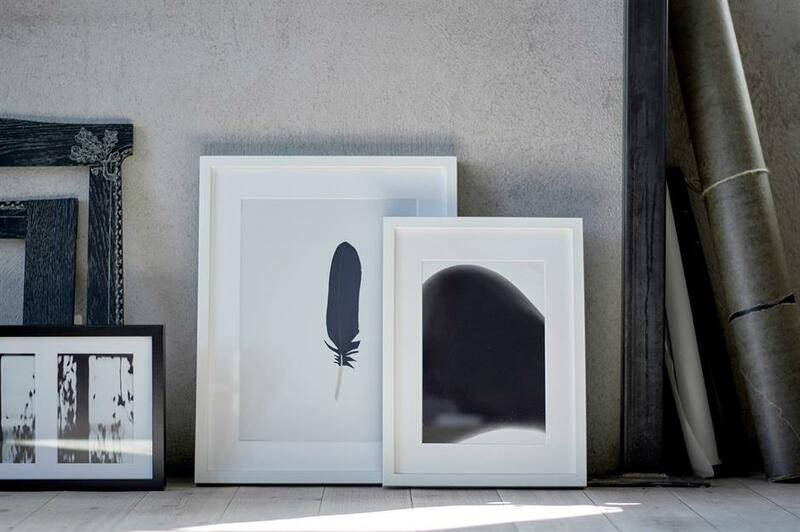 Oozing sleek, minimal appeal, the frames are available in black and white and can be hung vertically or horizontally. Thanks to the RIBBA’s chic, pared-down design, you can re-create the elegance of a real gallery in your own home. Of course, where there’s an IKEA best-seller, there’s also someone who’s found the ultimate furniture hack to make it even better. 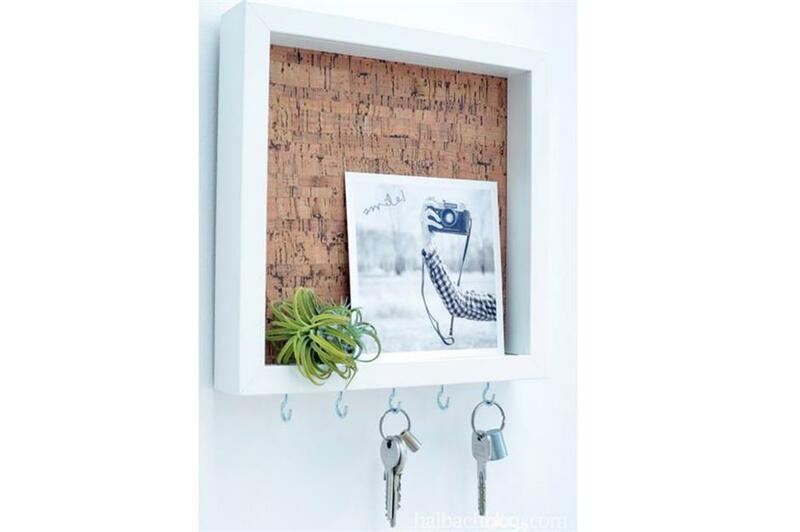 Here, the classic RIBBA photo frame has been customised to create a stylish key rack. Halbachblog.com have also added self-adhesive cork to the centre of the frame to form a handy pinboard for postcards and other paraphernalia. 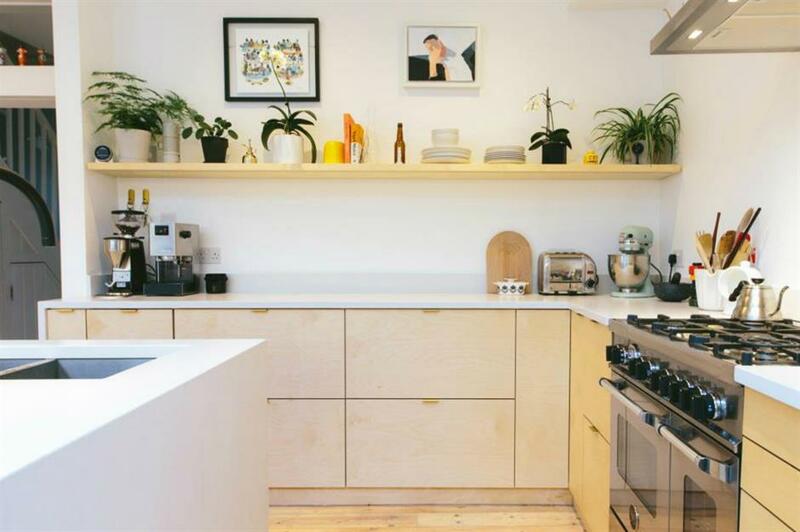 An entire industry has grown out of the simple ‘IKEA-hack’ concept, with numerous companies specialising in the creation of products to imbue your basic IKEA kitchen with a chic, high-end look. Sussex-based Custom Fronts create stylish cupboard doors that are compatible with IKEA units. 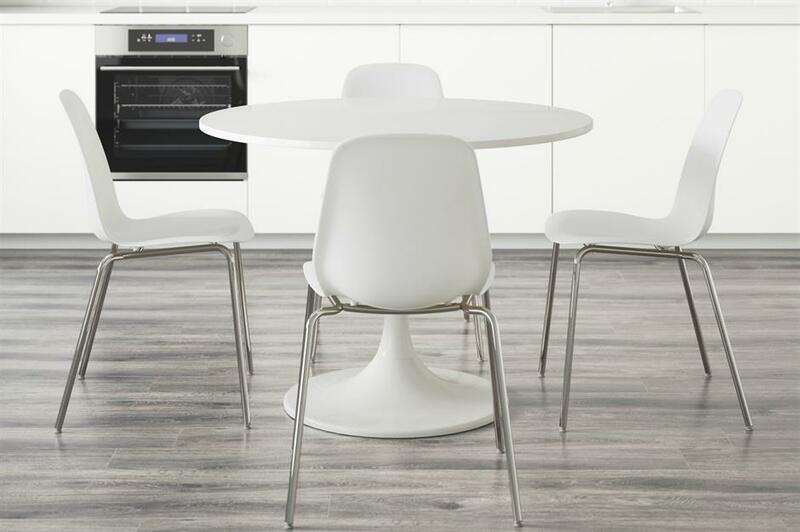 Many designs come with handleless or cut-out handle finishes, excellent if you want a streamlined, minimal effect. 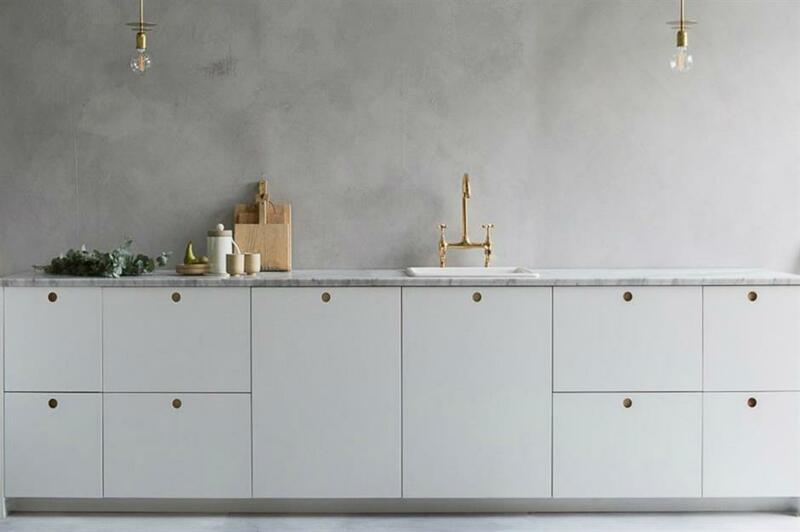 London-based Plykea offer a stunning selection of plywood kitchen unit fronts. You can choose from wood-faced ply in birch, oak, walnut and Formica. To add a pop of colour to your kitchen, the plywood fronts are also available in a rainbow of hues. While IKEA furniture is celebrated for its affordable flatpack furniture, research has revealed that certain vintage pieces have been snapped up by collectors for inordinate sums. The research was conducted by Barnebys, a search engine aggregator that monitors sales from 2,000 auction houses across the globe. To date, IKEA’s ‘mushroom’ chair (pictured) is the most expensive piece to have sold at auction, going for a whopping £50,000 ($66k). The piece was originally released in 1943. Ironically, much of the vintage furniture that is now valued so highly amongst collectors was a flop when it was first launched. This Bergslagen side table from the 1980s is worth as much as £2,275 ($3k). Many of the items amongst IKEA’s most valuable vintage treasures were only in production for a short period of time, so there aren’t many of them around. 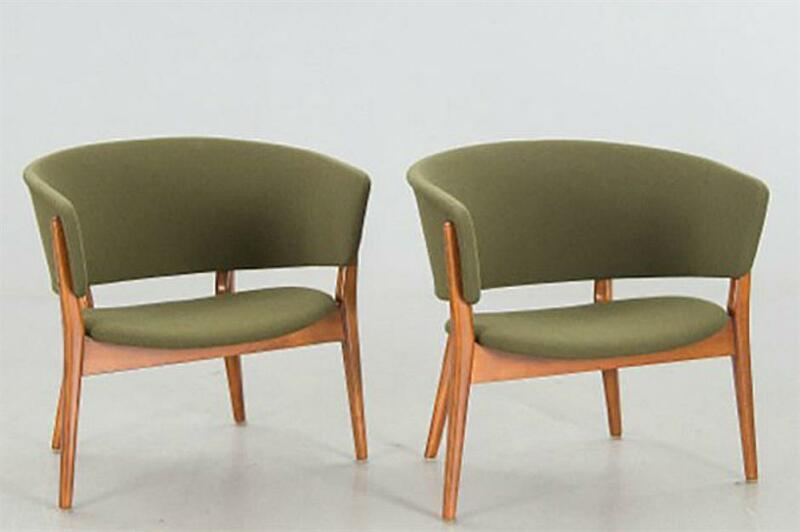 Designed by Eric Wortz, these chairs are estimated to be worth £1,500 ($2k) each. Antiques experts at Barnebys also put together a list of potentially-valuable IKEA items you might already have at home. 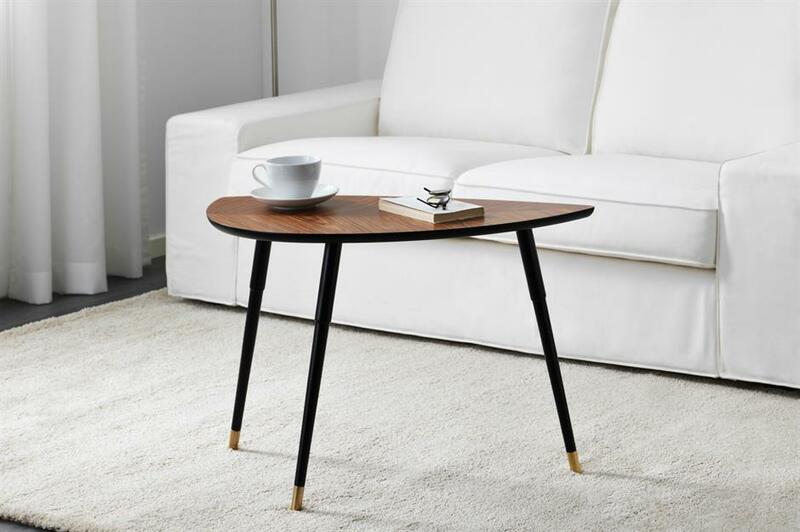 The firm’s striking LÖVBACKEN side table features in this exclusive collection of items. It is estimated that this distinctive piece could be worth between £3000 ($4k) and £5000 ($6k) by 2040. Also on the list of potentially valuable pieces was IKEA’s classic STRANDMON armchair. Barnebys experts believe that the piece could soar to £1,500 ($2k) over the next 20 years. 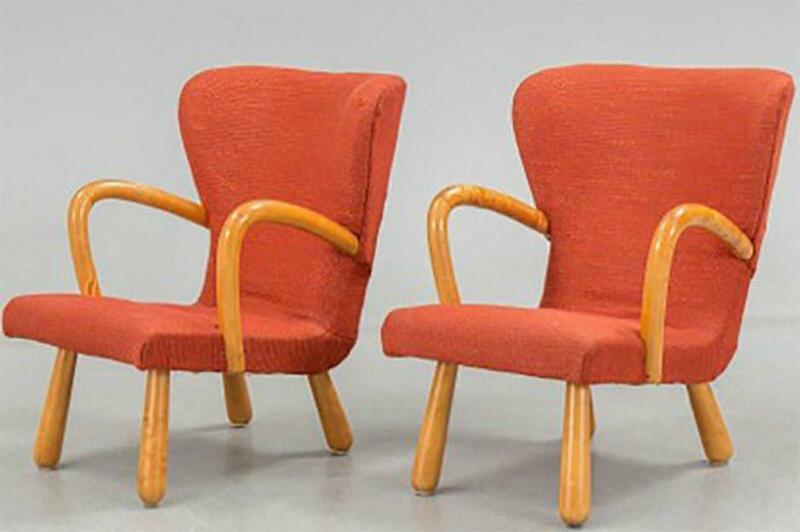 First launched in 1958, IKEA’s eye-catching GAGNET armchair also features on the list of furniture items that could become treasured vintage pieces in the future. 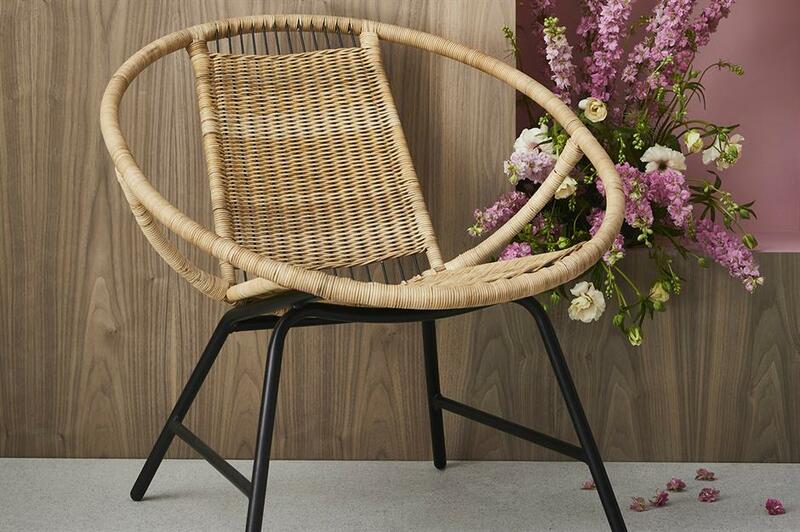 This handmade rattan armchair could be worth as much as £750 ($990) by 2040, according to Barnebys. 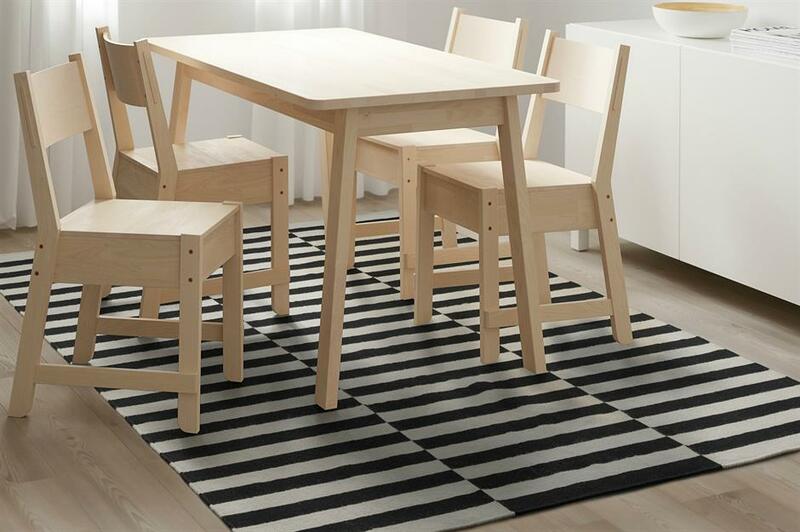 The timeless design makes an appearance in IKEA’s recent 75th anniversary collection. Our favourite Swedish manufacturer recently revealed that it will be rolling out a series of furniture collections throughout Autumn 2018 to celebrate its 75th birthday. 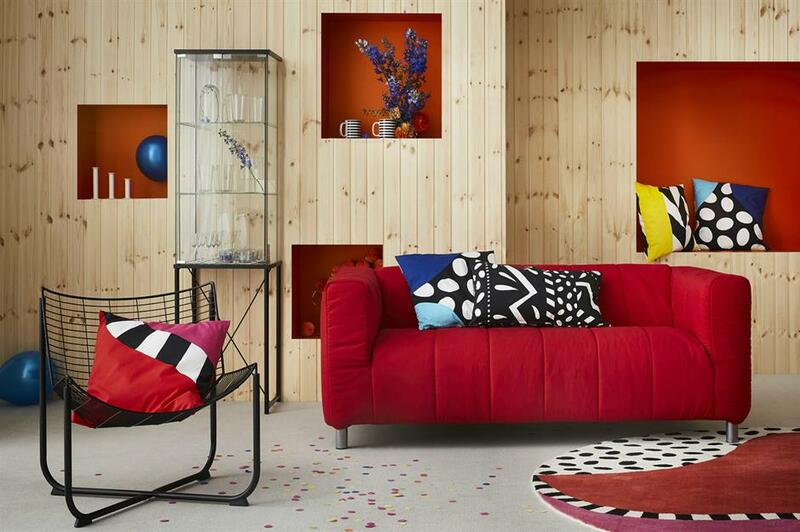 Named GRATULERA, the special series encompasses IKEA’s most iconic pieces since the company’s launch in 1943. The new vintage collection provides a fun look back at the iconic brand’s history and heritage. The series will be released in three phases over Autumn 2018, with each stage focusing on a specific period in the company’s past. The first launch, which took place in August, focuses on the firm’s 1950s and 60s designs. The second, featuring 1970s and 80s furnishings, will launch in October, while the third collection will arrive in December, with a revival of the 1990s and 00s. GRATULERA encompasses an eclectic array of furnishings, from armchairs and side tables to lighting, textiles and accessories. The EKENÄSET armchair, the FÄRGSTARK rug and the BJURÅN chair are just a handful of the pieces that have been brought back. Many of the pieces have also been given a fresh upgrade to appeal to today’s homeowners.